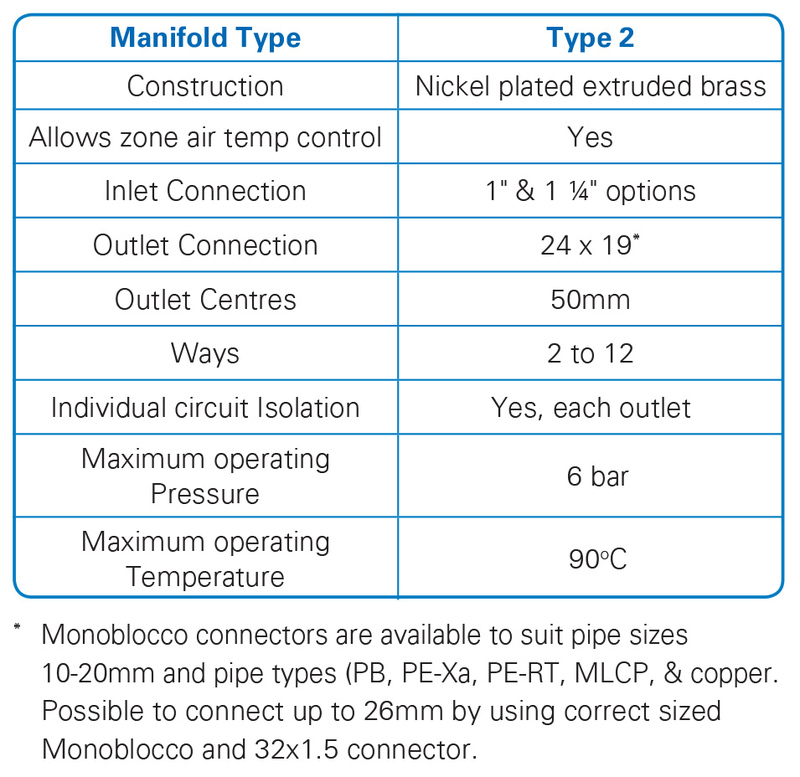 For Ball valves, fittings, support brackets and Monoblocco pipe connectors for a wide range of pipe types and sizes, see ‘Manifold Accessories‘. 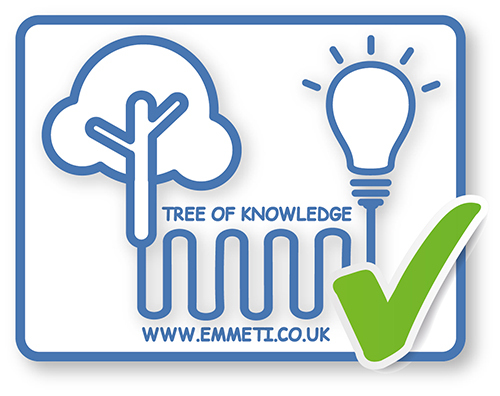 Can you clean the flow meter inside? 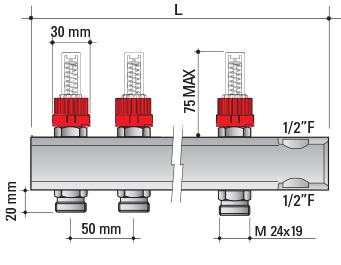 Yes, you can remove the flow meter part and clean it while the system is under pressure simply by closing off the lockshield valve first.